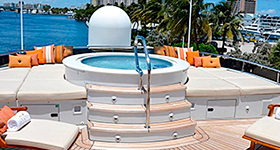 10/02/15: Luxury yacht charters aboard SY BELLA RAGAZA in the Caribbean or MY LOOSE ENDS in the Bahamas. 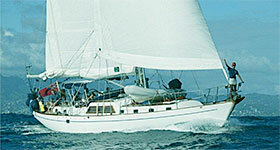 10/21/2014: Three yachts available for charter in the Caribbean: Stylish Oyster 72, 150′ Trinity and 163′ Campanella. 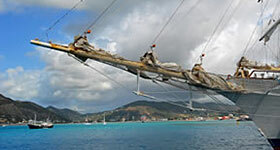 01/22/14: DOMICILE is a brand new cutter-rigged ketch cruising the ABC Islands (Aruba, Bonaire and Curaçao) year ‘round. 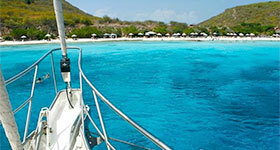 S/Y THE DOVE is currently wide open for charters anywhere in the Caribbean during the month of April. Seven days, starting in St. Maarten with stops in Antigua, Dominica and Guadeloupe before arriving at your final destination in Martinique.